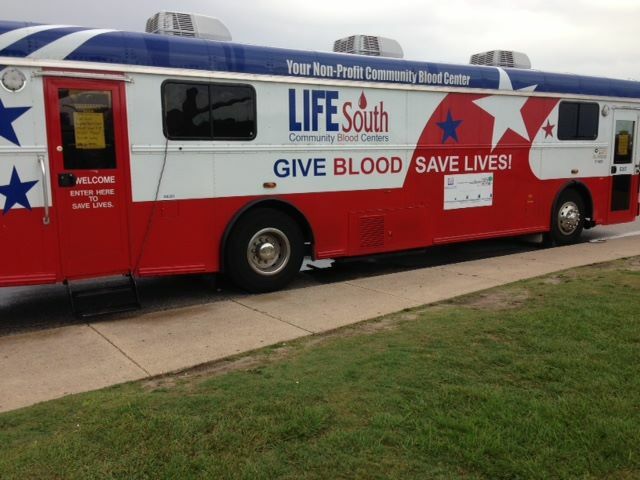 LifeSouth Community Blood Services will be holding their annual Memorial Day blood drive. Please give blood while you are visiting the park. It is a great way to remember our military heroes.